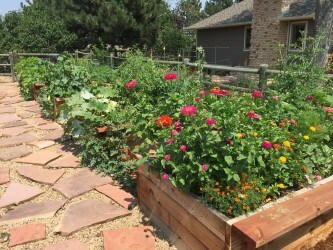 The single most important factor to having a successful vegetable garden is…. Soil hydration is key to nutrient dense vegetables. 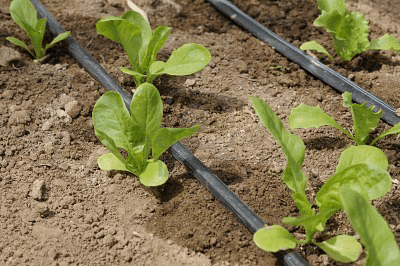 Irrigation Options for Your Garden. How much should you be watering your garden through the season? Denver, Fort Collins, Boulder, and everywhere in between! Start growing your own food right in your own backyard. © 2019 Urban Farm Colorado. All Rights Reserved.